Ask and you shall receive… a camp full of enchanted eats! The girly-girls have voted and they love all things Unicorn, Narwhal, Mermaid and Lama! 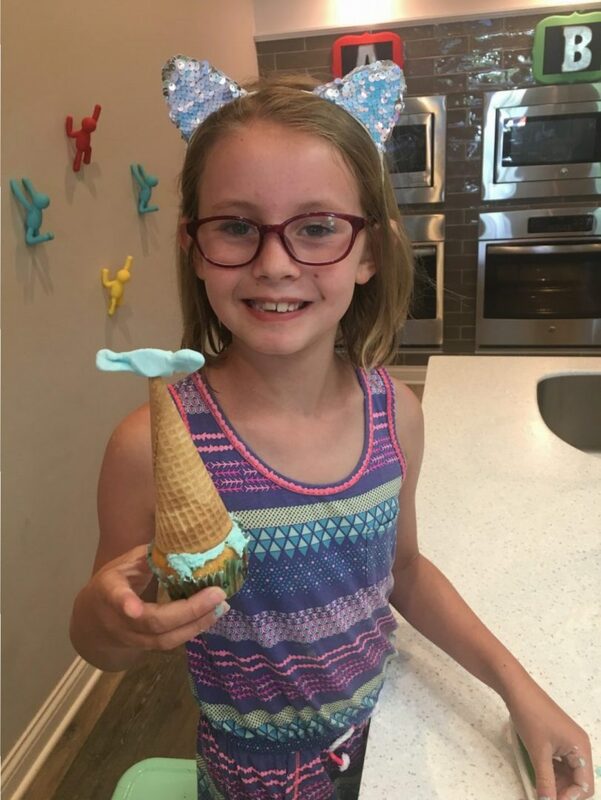 We’ll be cooking up Mermaid Fin Cupcakes, Narwhal Cake Donuts, Colorful Narwhal Pasta, Llama Cupcake Cones, Nut-Free Unicorn Muddy Buddies and Unicorn Grilled Cheese.